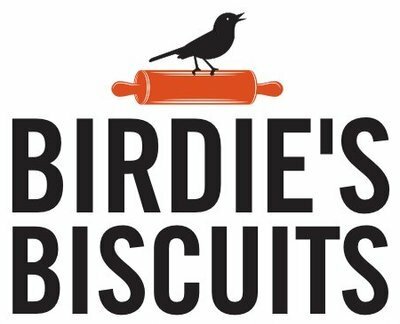 Birdie’s Biscuits honors a beloved family recipe to bring the highest quality biscuits to Philadelphia. 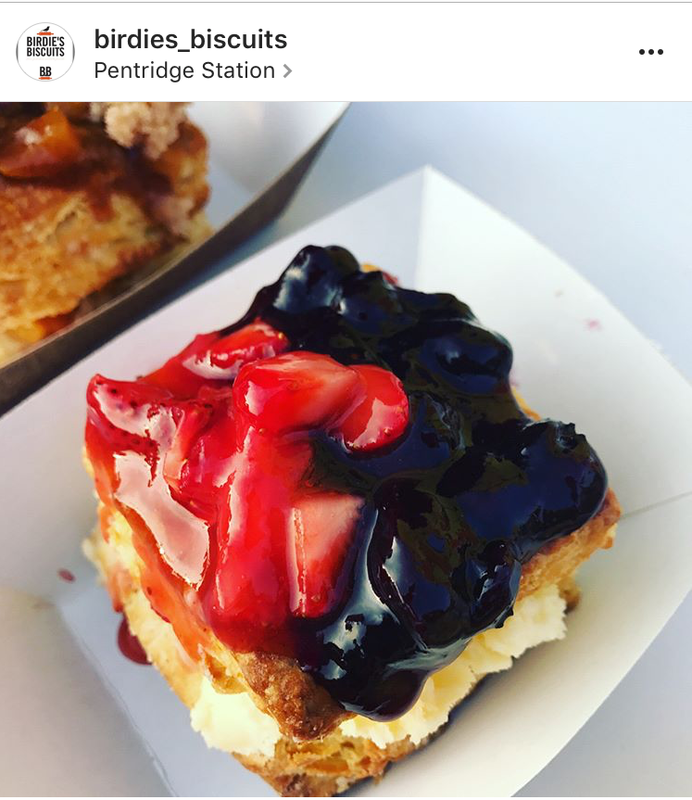 Our modern take on Grandma Birdie’s classic southern biscuit includes mouthwatering flavors - both sweet and savory - like blueberry cheesecake, parmesan chive, mushroom and brie, and more. Birdie’s flaky biscuits are made daily with the freshest ingredients, and they taste as good as they look! *We’ll be back in April! Having a wedding, office party, baby shower, or just-because celebration? 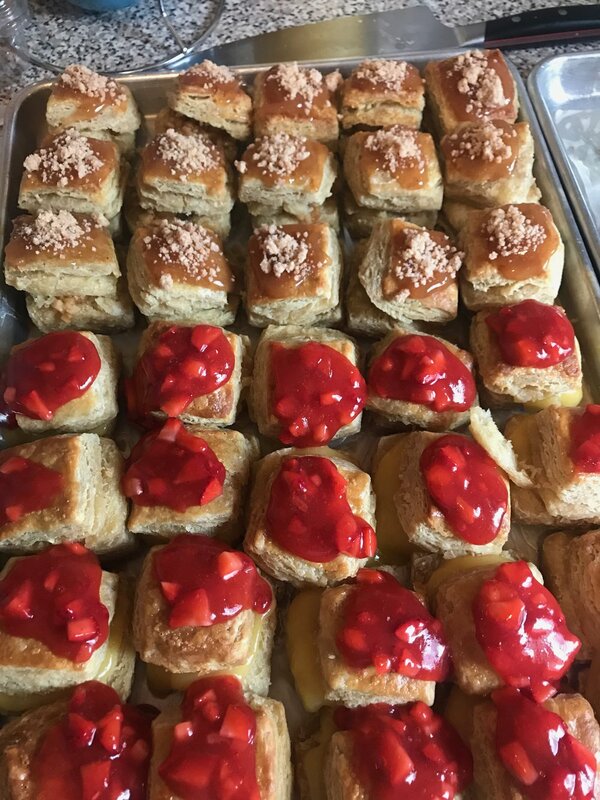 Our custom biscuits (full-size and mini), sandwiches, and sliders would be perfect for your event! We deliver throughout the Greater Philadelphia area. Send us a note to let us know how we can help. We are committed to delivering the highest quality in everything that we do. Thank you for your interest in Birdie’s Biscuits! We will get back to you within the next 48 hours.